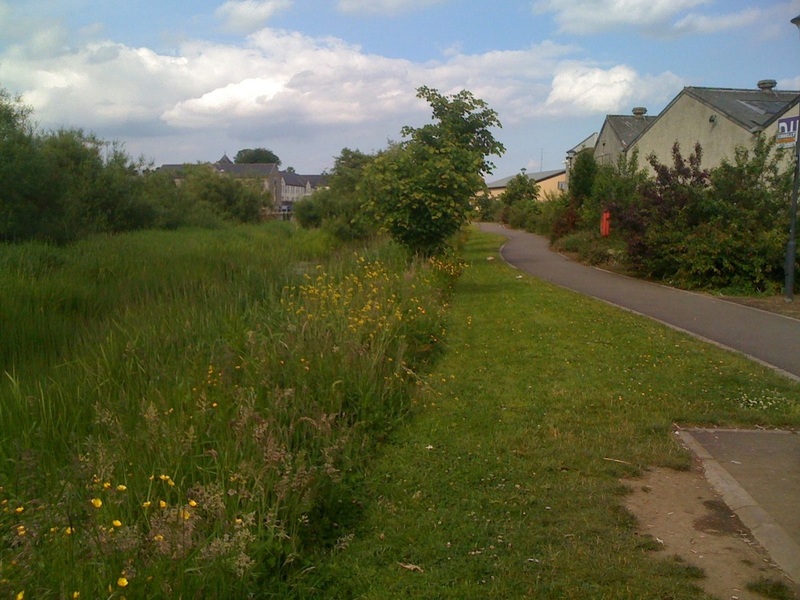 This is a short stretch of the Ulster Canal which has been maintained for public access. The Ulster Canal was built between 1825 and 1841 but operated for only 90 years before closing. This is an excellent site for spotting butterflies. Look out for orange-tip, small tortoise-shell and peacock butterflies. You may also see dragonflies buzzing up and down their territory here. Some plants to look out for include reedmace (also known as bulrush or bull rushes), water horsetail - a kind of fern - and reed sweet grass, a floating species of grass. Plans are in place to reopen the canal, starting with the link from Clones to Upper lough Erne.